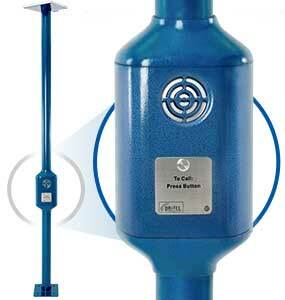 Dritel is the range of telephones designed and manufactured by KJ Precision Engineering in Brisbane Australia. Having supplied these products for over 30 years, we have a reputation for a strong commitment to quality and reliability. The Dritel range is the preferred choice for Government Agencies throughout Australia and the World. Customised products are a specialty. VicRoads has approved the use of the phone for VicRoads projects. The VicRoads Approval number is PA 030 317. This approval extends to the 3G retrofit arrangement designed for use in VicRoads existing 2G help phones. has approved the Dritel 3G phone for use on NSW roads and has listed it in TS200 Ed1 Rev6 (Sep 2016) as an “Accepted” device. KJ Precision Engineering has proudly supplied our Dritel Signal Post Telephones to Metro trains in Victoria for the Level crossing removal Project. There are 50 crossings over Victoria to be removed and 82 Dritel phones already supplied. Working closely with maintenance contractors has enabled KJ Precision Engineering to design a phone that eliminates many of the issues experienced with other brands. 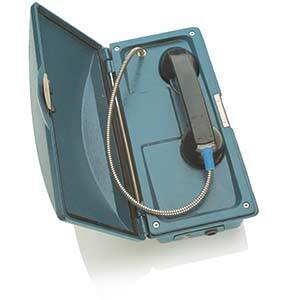 Circuitry is housed entirely within an IP 67 rated case, within the weatherproof aluminium housing. This means no water or insect ingress. The microphone is insect screened and entirely weatherproof as a result of its positioning. Extensive R & D has gone into power consumption reduction. Our phones have a dark day capacity of several weeks, but remain online at all times so do not require a “boot up” time before the Emergency call can be made. Designed to be installed on the roadside by one person within 20 minutes, eliminating the considerable costs of traffic control. The phone Does not require any software to enable remote testing. Each unit reports automatically via SMS to a designated mobile phone. 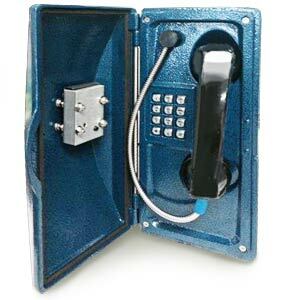 Remote interrogation includes the ability to change designated numbers, adjust speaker or microphone volume and talk time, battery status, signal status, and information regarding the configuration of the phone. All functions can be password code protected. The weatherproof speaker has a Mylar cone. The use of readily available component parts as opposed to manufacturer specific components means far more economical servicing costs. A shroud attached to the body of the phone creates extra insulation for the battery housed inside and air ducts underneath draw air through the upper pole to assist in cooling and prolonging the battery life even further. 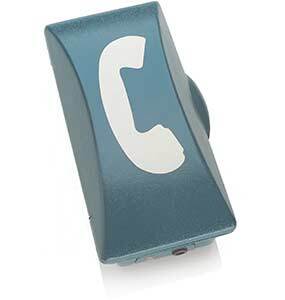 Our 3G Loudspeaking phone can be optioned to include a public address system. This feature means that a voice, either pre-recorded or live can speak directly to any one in attendance if required. This amplified voice would be suitable for major roadways and tunnels or train carriages, platforms and stations. Being a long standing family run business, we are always on hand to provide quick and efficient customer service. 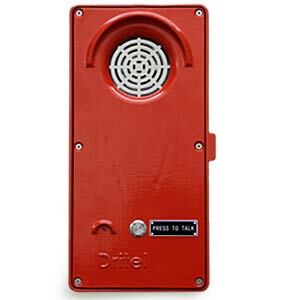 The Dritel 3G Series 7 Loud Speaking Telephone being proudly Australian designed and manufactured is engineered to meet exacting specifications for safe and correct operation. Dritel believe service and backup of all products is paramount. With this in mind the features developed contribute significantly to the service quality. Parklands and recreation areas including national parks, trails, walks, and forestry’s.